Free classes near me. Free cooking and exercise classes in Yakima. 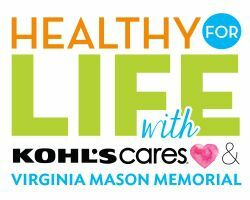 Because we want you to be healthy for life, Virginia Mason Memorial and Kohl's Cares has teamed up to bring you Healthy For Life, a program dedicated to bring you FREE exercise and cooking classes! Some health issues are caused by manageable lifestyle choices including exercise and eating habits. Because it takes time, money, and resources to ensure a healthy lifestyle, it creates a challenge to some members of our community. 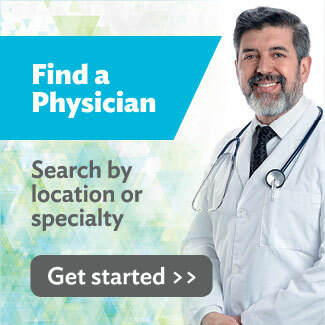 Our goal is to make it easy for you to be healthy! 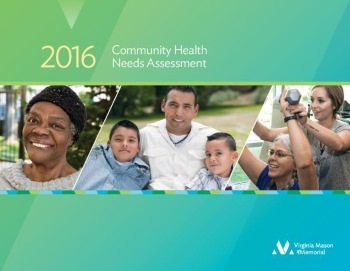 Because we want you to be healthy for life, Virginia Mason Memorial and Kohl's Cares has teamed up to bring you Healthy For Life, a program dedicated to bring you FREE exercise and cooking classes! The exercise classes are available four days a week and are also offered in Spanish. Programs include: Zumba, Bilingual Zumba, Gentle Yoga, Bilingual Yoga, Gentle Chair Fitness, and Food For Life: Kids Health.